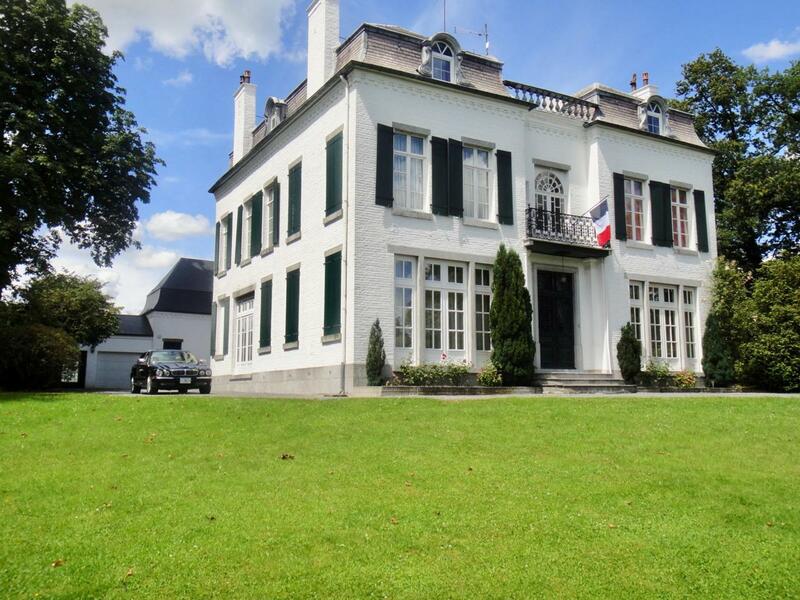 1 hour from Brussels / 2 hours to Paris / 3 hours to the Netherlands / 3 hours to London TGV Main Manor house 6,320 sq/ft - 20 rooms totals - 10 bedrooms - 6 bathrooms - marble fire places - wine cellar 500 sq/ft. Guest house 1580 sq/ft - 6 rooms total - 2 bedrooms - 1 bathroom - living - kitchen. Veranda ca. 700 sq/ft Garage for 4 cars all tiled - Work Shop. 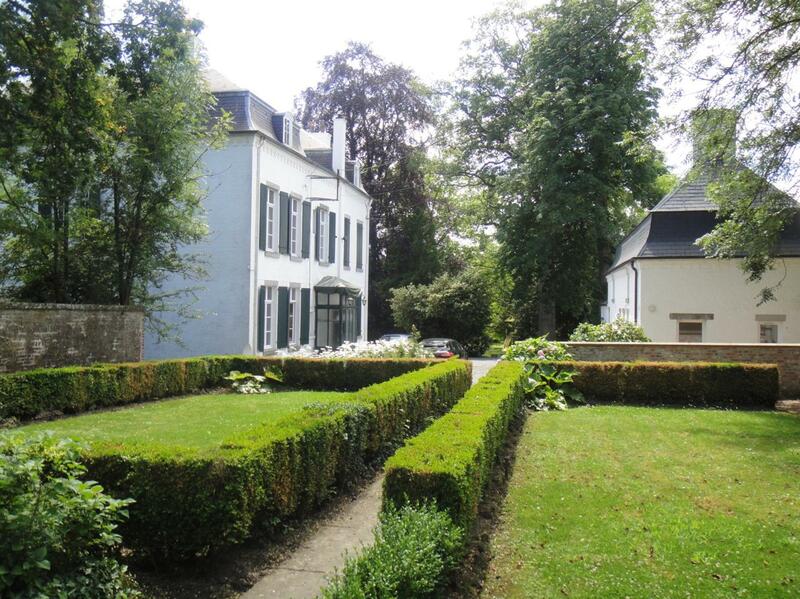 All on beautiful grounds in a park garden of 3 acres located downtown in a small French Village. 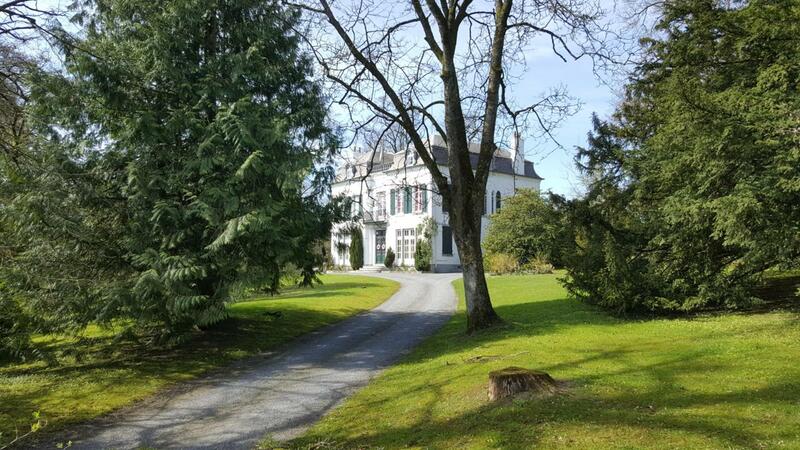 The house comes with stables for two horses and pasture lands. The house has been renovated to 2018 standards, all electric (both 110V (USA) and European 220V, heating, plumbing and insulation has been renewed, it includes USA direct computer lines, 24 hour remote camera connections, USA and UK TV stations, 3D TV. See more..6x electric marble fireplaces, totally modernized, well insulated warm in the winter. Complete perimeter security with electronic gate, with wireless visual and audio communications, worldwide. The price includes all furnishings, which includes Italian chandeliers, Swiss piano, Safavieh carpets, many valuable paintings, bedroom furniture, bedding, lamps and many antiques. It is in turnkey condition, all linens, all cooking equipment etc. is included and most of it is brand new. 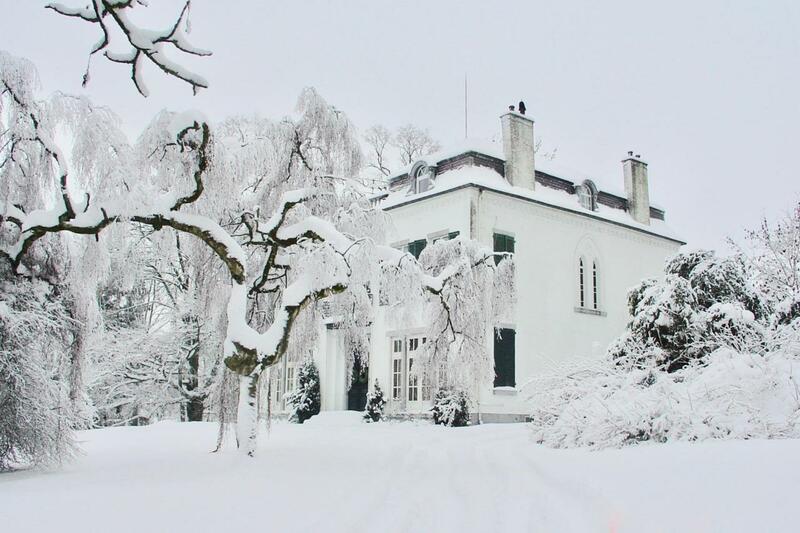 The house and grounds are well maintained by a reliable and trustworthy staff.